Perhaps best known for his work on Fiery Dragon Productions' Counter Collections, Claudio Pozas has created a wealth of visual treasures for tabletop gaming. 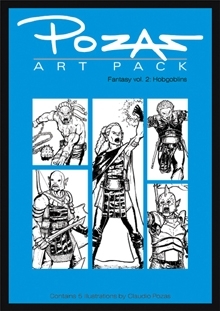 And now Pozas Art Packs make quality art a click away! Whether you're a publisher looking for good art to round out your product, or a player looking for great handouts to spice up your game, check out Fantasy vol.2-Hobgoblins. 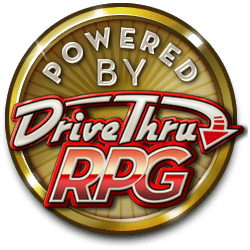 This pack contains 5 images (.jpeg, 600dpi) of those infamous, bloodthirsty goblinoids excerpted in the cover (click more information link for larger picture).